ado16.info is pleased to announce the lineup for our upcoming stand at the NEC! Becoming the best-selling car of the whole BMC, British Leyland and even Rover combine, global sales of the ADO16 exceeded 2.5 million units after just 14-years. 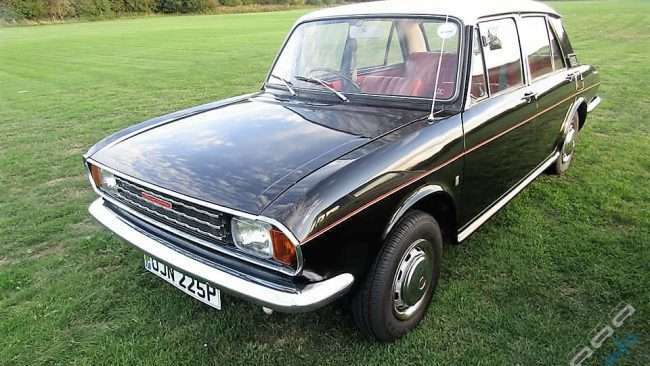 It would take the little sister Mini 41-years to sell 5.4 million cars. 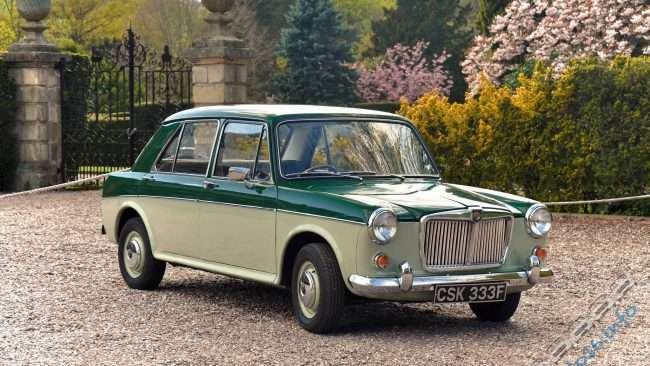 No other car has ever been badge engineered to the same extent; initially launched as the humble Morris 1100, 2-months later saw the launch of the second incarnation with the brand which epitomises badge engineering – bring on the MG 1100. Pininfarina styled the initial ADO16 but that other Italian styling giant Michelotti also wanted a slice of the action; the Michelotti ADO16 Apache was brought into production by Leyland South Africa continuing with the model until 1976 and never before has a South African Austin Apache been displayed at the NEC. 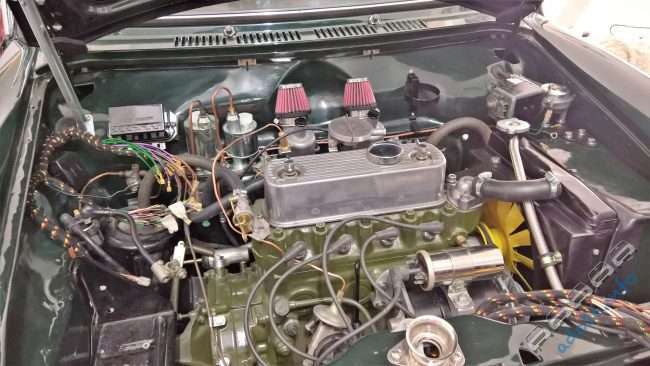 Representing the early incarnation and fresh from complete restoration will be Martin’s 1967, MG 1100, in fact one of the very last of the Mark I versions and possibly the youngest surviving example. Also fresh from total restoration and featured this summer by Practical Classics magazine is Ian’s South African built 1976, Austin Apache – a very rare model which indeed has never before even been displayed at a UK indoor show. Although we can only squeeze 2-cars onto the actual ADO16 Club stand we do have another member’s special ADO16 also fresh from restoration; demonstrating our Club and the ADO16 ethos of collaboration, whilst solving our problem of how to display three wonderful cars, we have joining the Blue Light Vehicle Preservation Group stand what is perhaps the most iconic of all Panda Cars – a term incidentally first coined in the UK during the 1960’s. 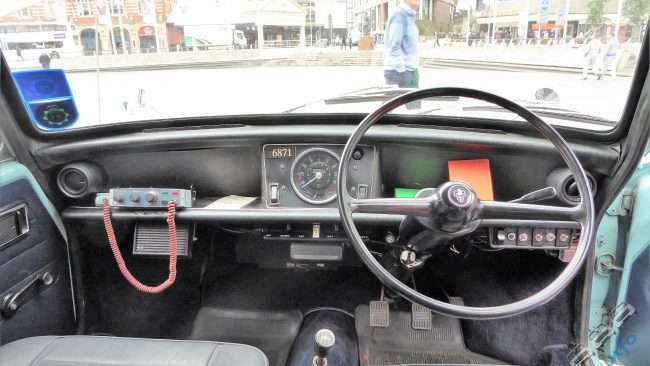 Lee’s 1972, Mark III Austin 1100– ex-Police Car is also fresh from restoration – complete with a full documented history the Austin was originally ordered by the Ministry of Defence for export to the British Embassy in Vienna, Austria. 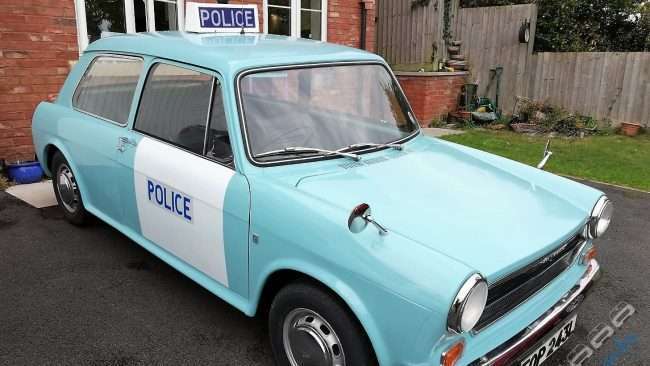 Having covered less than 1,000 miles the car returned to the UK in 1975 to be pressed into service by the Metropolitan Police Force of Greater London (The Met). With a Club Facebook Group of 1,900 and members, contacts and representatives in over 40-countries, you can join the only ADO16 club with free and paid membership levels. National Rally, a week to go – we can’t wait to see you! Doesn’t time fly when you’re having fun? Where did the summer go… don’t panic – it’s not over just yet as our National Rally is less than a week away! 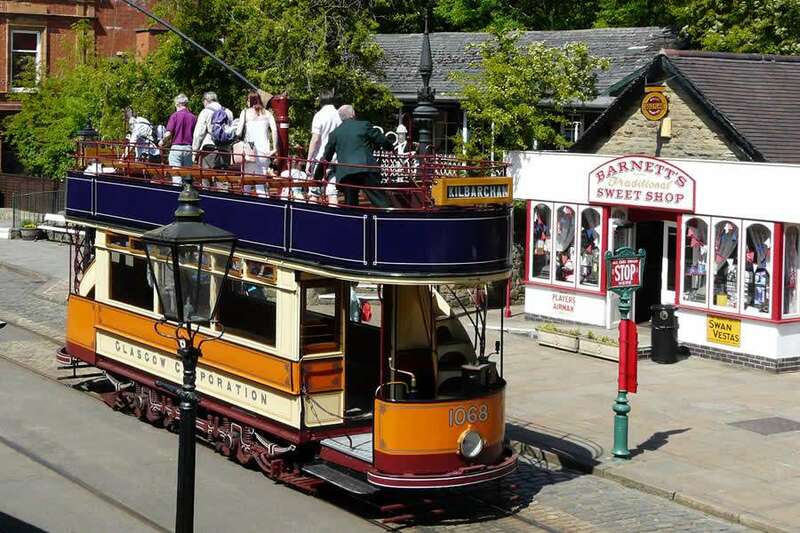 On Sunday 9th September we have our annual gathering which, this year, is being held at the Crich Tramway Village, nr Matlock, Derbyshire, DE4 5DP. Crich have very kindly allowed us to display the vehicles on the street scene, which provide a lovely period backdrop for our cars. Exhibition Halls, which briefly compromise of a viewing workshop, tram exhibition, etc. We’ve carefully selected this location so as to appeal to as many of our members as possible… for those overseas unable to attend, we’ll hopefully share with you some Facebook Live Footage. Not a member, but got a car… not a problem – you’re more than welcome to join us – and who knows you might have joined us by the end of the day? As a continuation of the ado16.info panel project, a rare Mark I, 2-door rear wing has been purchased for the benefit of overseas members. In 2017 ado16.info used crowd funding to procure an ADO16 body shell and other panels. This has been used by Classic Sheetmetal Limited of Birmingham, UK with whom a very close working relationship has been established. Bespoke repair sections are now being produced and shipped to owners around the world. 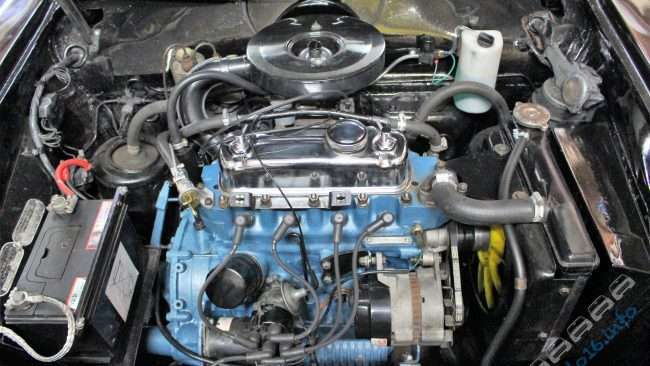 One particular ADO16 body configuration was never sold in the UK but various overseas markets did receive it – the 2-door version of the Mark I saloon, available in Austin, Morris and MG guise. ado16.info has purchased an all important entire NOS rear wing section for this model. This will enable Classic Sheetmetal to produce left or right hand side sections as might be required for repair or restoration by owners of such models. Exclusive to paid-up members of the ado16.info club is a very generous 10 per cent discount. Renewal reminders have been one of things we’ve received the most feedback on since we moved across to our new platform. In the background we’ve been working with our membership software provider to come up with a simple solution. In future you’ll receive an email 30 days before your membership is due to expire, inviting you to renew. If you don’t reply, we’ll send one further remind on your date of expiry. Can I keep a check of my expiry date any other way? Yes, you can also check the status of your membership at any time by logging into your account, and scrolling down to the summary box on members homepage. Visiting this page will show key information, such as your username, and membership expiry date. 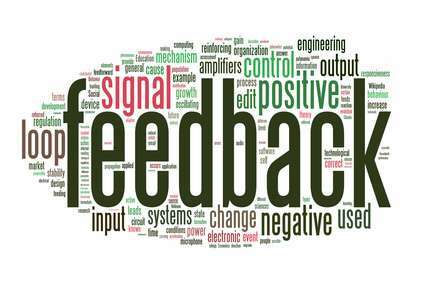 We really hope that you find this change useful, and please do continue to give us the feedback! …we are delighted to announce a new partnership between our two clubs – Mirco recognises that our two clubs have very similar aims and clearly with there being an Innocenti version of the ADO16 we have a very common interest. “Creating links and partnering with clubs in other countries shows the how classic car scene is evolving” – David, ado16.info Chairman. 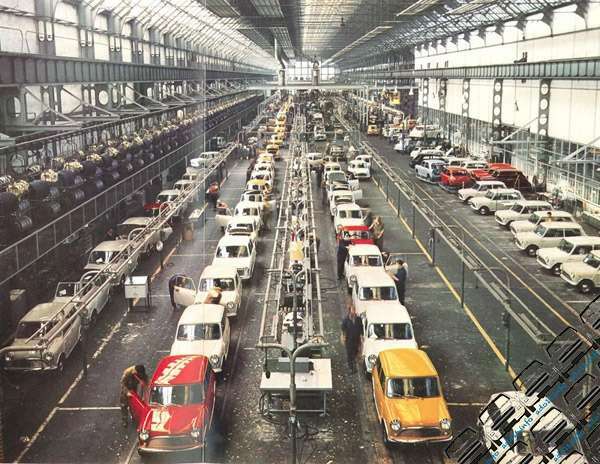 Equally, ado16.info is looking forward to providing all manner of support to not just Italian Innocenti ADO16 owners but also the many non-Innocenti ADO16 models in Italy. Almost half of the ado16.info club members are outside of the UK and we are very proud to be continually providing extensive support and advice, and also spare parts, not to mention enthusiasm to ADO16 owners in every continent across the whole globe. Visitors were treated to a warm welcome on the ado16.info stand last year – we’re hoping to make the experience even better this year! We’re delighted to announce that we have again been invited to display at the LANCASTER INSURANCE CLASSIC MOTOR SHOW, WITH DISCOVERY at The NEC Birmingham. This year the event is being held on Friday 9 – Sunday 11 November 2018. We have already begun to discuss possibilities for our stand but would love to hear from any club members who also have ideas or would simply like to be involved with helping. Nearer the time we’ll be able to provide more details, including what you can expect to see on our stand. In the meantime you can find out more about the biggest Classic Motor Show by visiting their page. You can find out where we’re going to be next – by viewing our events page. As part of the requirements under GDPR we wrote out to all members asking them to update their contact preferences. 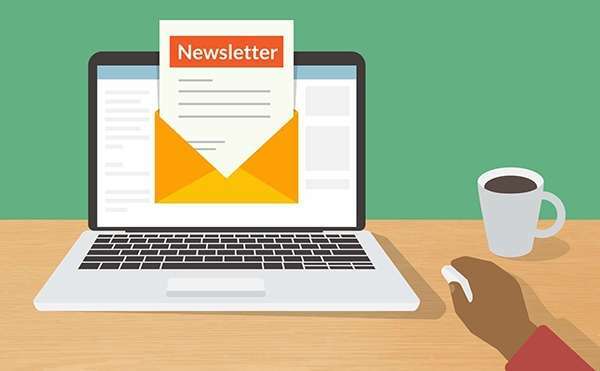 If you didn’t update your contact preferences or you selected not to receive e-mails from us, then from June you’ll no longer receive an email notification to let you know each time we have a magazine or newsletter available. But don’t panic, you can still login to the website to access both publications. Where can I get the latest newsletter? Simple, click this link – login, and hey presto! We’d love to keep you informed, and want to have you back on our mailing list. Please take a moment to login to your profile, and update your details. (There’s a handy button below to do this). Did you really need to do this? Whilst the rules around GDPR are clear, we didn’t need to seek retrospective permission to send you newsletter/magazine notifications but we became aware during the our review of the new principles that our data protection protection statement didn’t tell you why we needed the information (i.e in order to process your membership, and send you notifications), so we saw this as an opportunity to make sure you were fully informed, and give you the option to decide how you wanted us to contact us. Isn’t there a Connaught out soon? Yes there is, we delayed the publication this time to make sure as many people as possible had updated their mailing preferences so they didn’t miss out on the bi-monthly round up of ADO16 news. To ensure you get the notification, please make sure you amend your contact preferences today! SSL or Secure Sockets Layer has landed here at ado16.info. You’ll note that you’ve already been “forced” to use the secured website address (https://www.ado16.info), and this same pattern will continue across the site. No action is required on your part – the transition from a traditional website to an SSL website is all handled at server level, you can just sit back, relax – safe in the knowledge that you’re really visiting the website you anticipated viewing! How do I know I’m viewing the SSL version of the website? 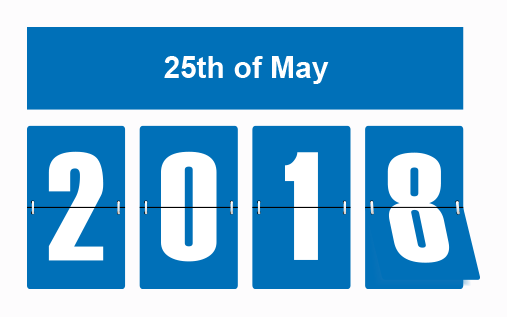 You may have heard about the new General Data Protection Regulation (“GDPR”), that comes into effect on 25th May 2018. To help comply with GDPR consent requirements, we written out to all of our members to ask for confirmation that you would like to receive email notifications from us. We hope that our notifications are useful to you. If you’d like to continue hearing from us, please update your contact preferences as soon as possible (we’ve included a handy button at the end of this post to make this easy for you!). If you have not told us by the 25th May 2018, you’ll no longer receive email notifications from us (that includes your monthly newsletter!). Don’t delay – update your details today! Free Membership offers the opportunity be part of ado16.info, providing access to selected content of the website and from time to time a specially prepared Newsletter. It costs only £10.00 per year to support the efforts of all those working for this international club. To find more information, or to join – click here.